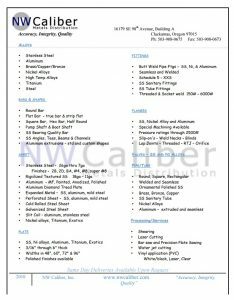 Our team at N.W. 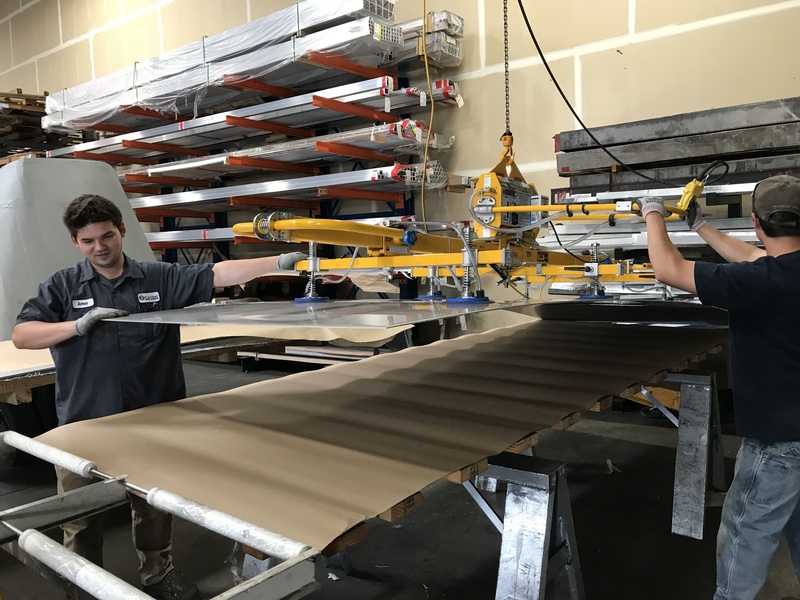 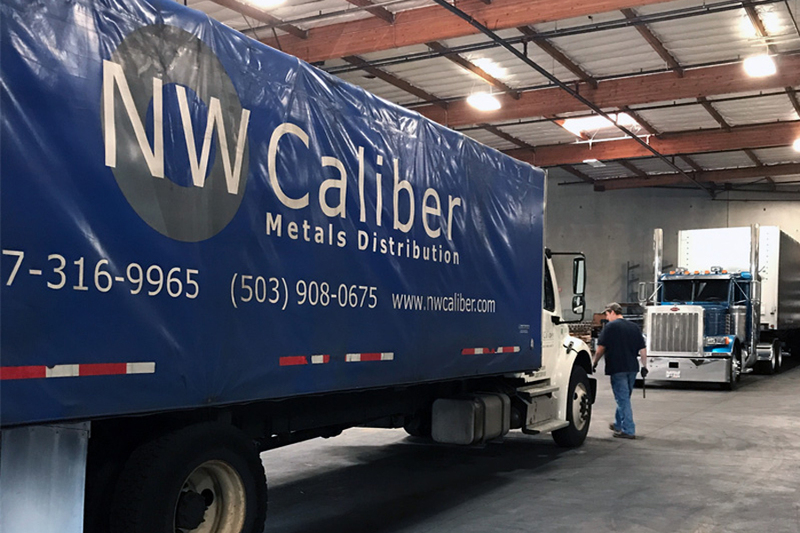 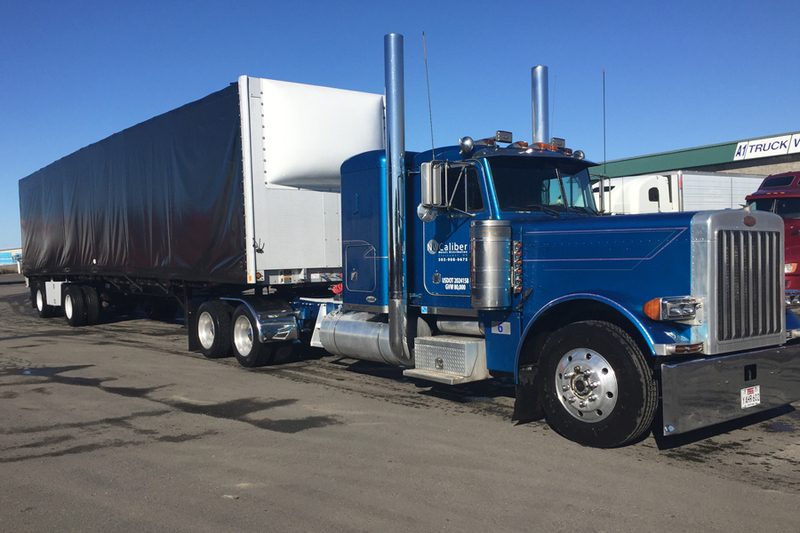 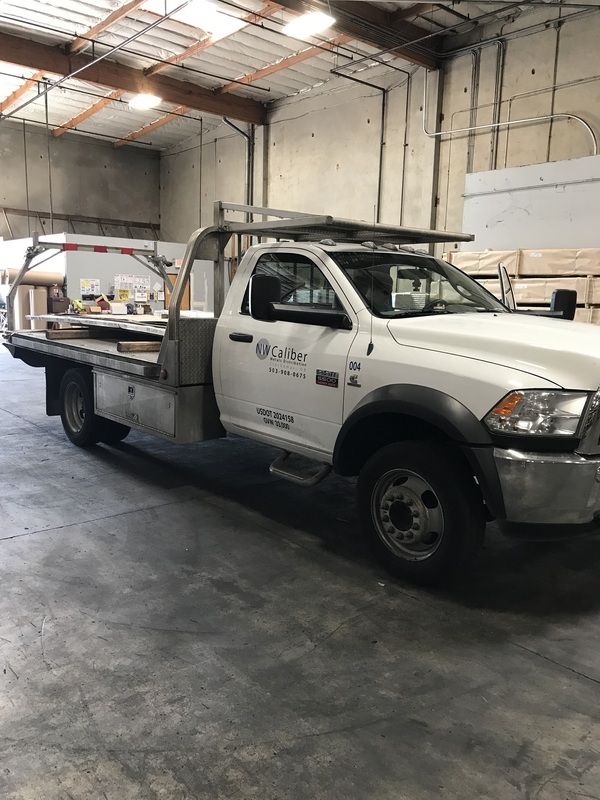 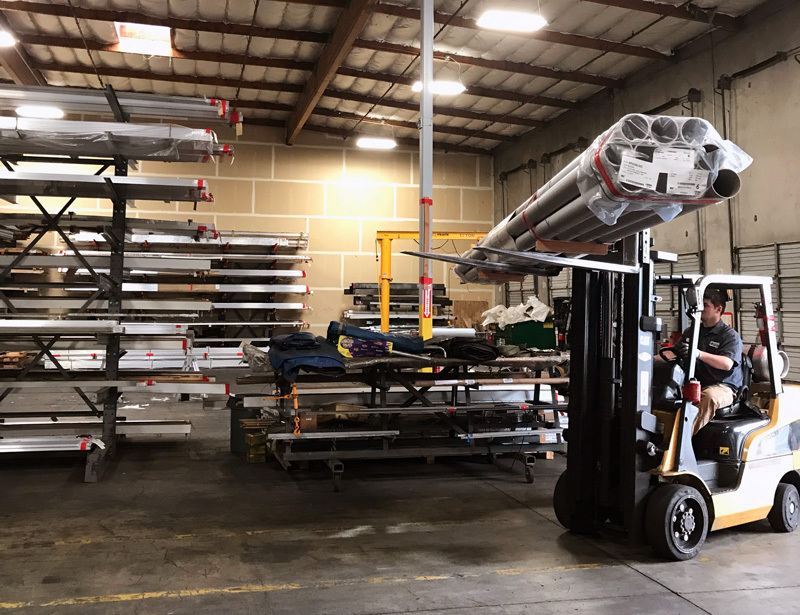 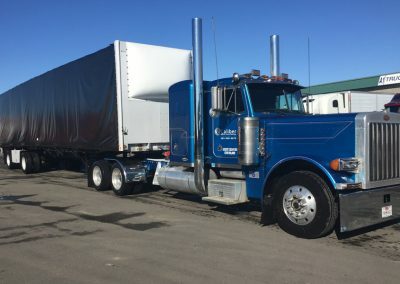 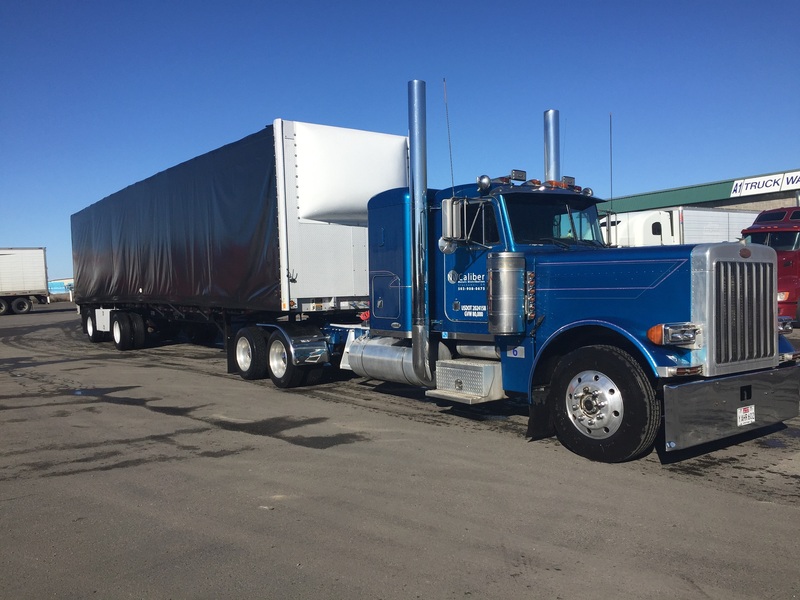 Caliber, Inc., is committed to bringing quality and service to the metals distribution industry in the Pacific Northwest. 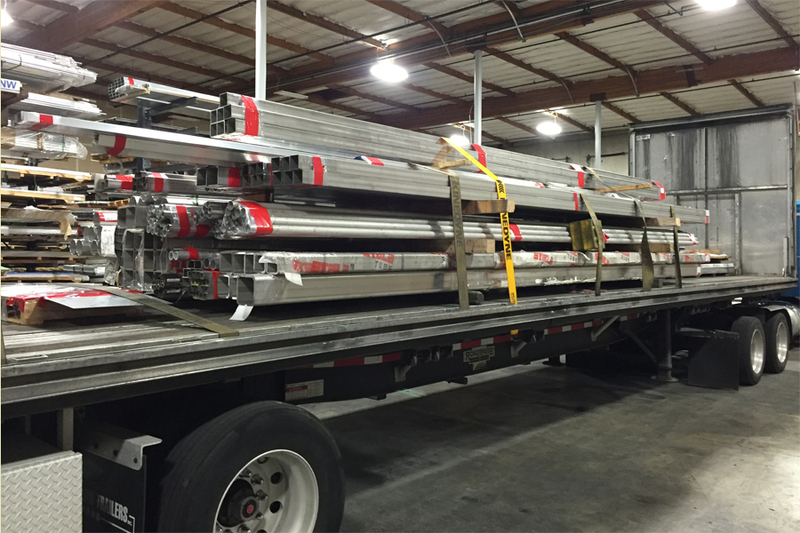 We have in-house processing and outsource other processing services. 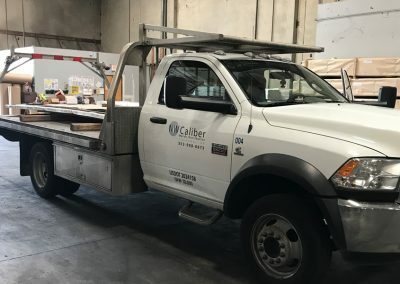 Our primary focus is customer service. 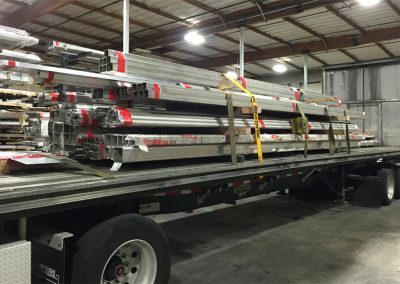 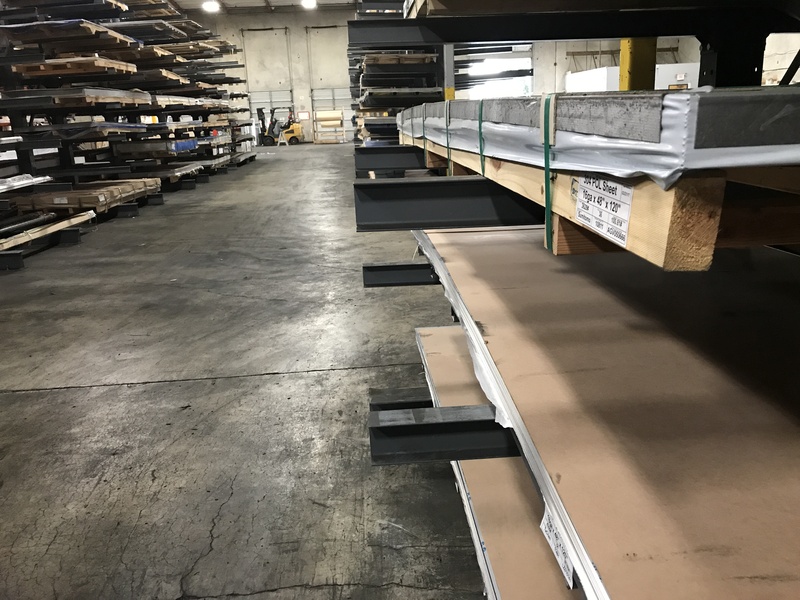 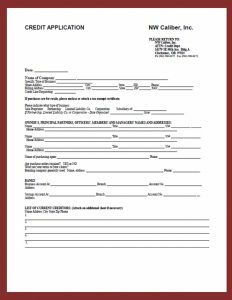 We are a distributor and processor of stainless steel, aluminum, carbon steel, and high nickel alloy products; stocking items ranging from sheet, plate, rod, bar, shapes, extrusion, pipe and tubing. 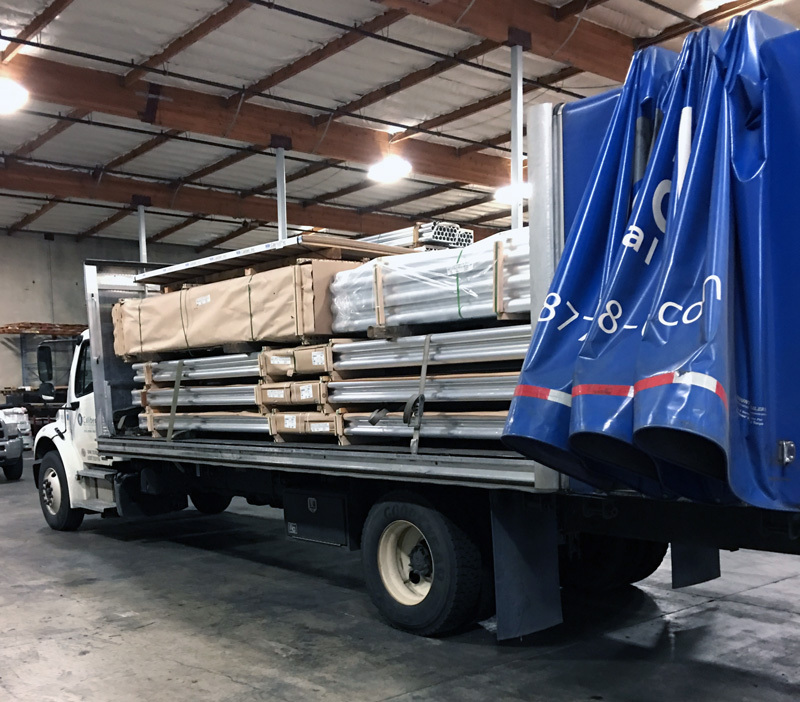 Our sourcing capabilities allow us to supply a wide array of stainless, aluminum, nickel, copper, and carbon steel items including valves, flanges, and fittings. 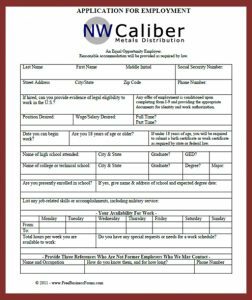 NW Caliber is looking for quality people to join our team. 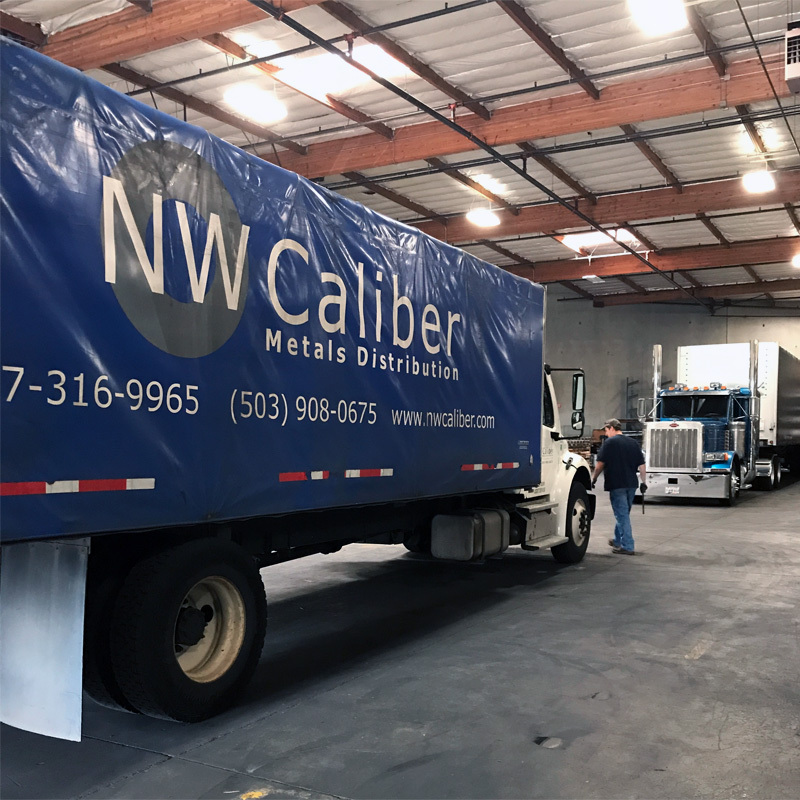 Check our website periodically for new career opportunities: Inside Sales, Driver, Warehouse, Administrative, and Outside Sales. 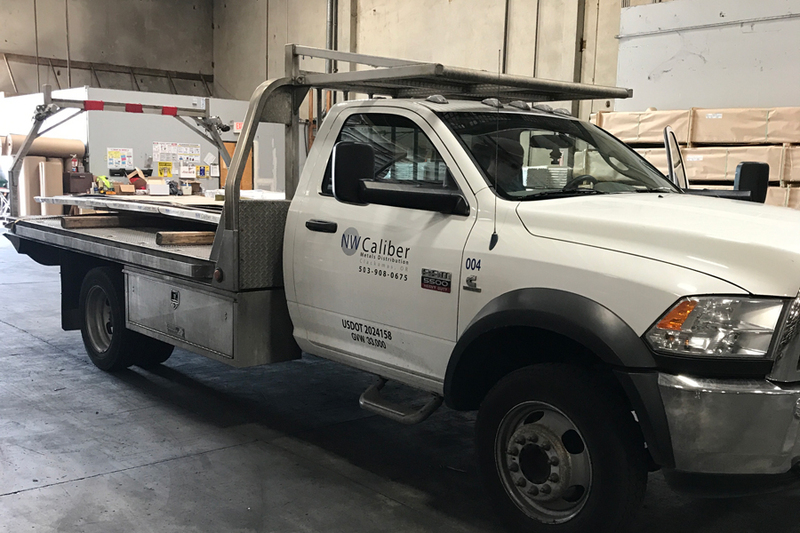 As errors are costly, we strive to “get it right” the first time. 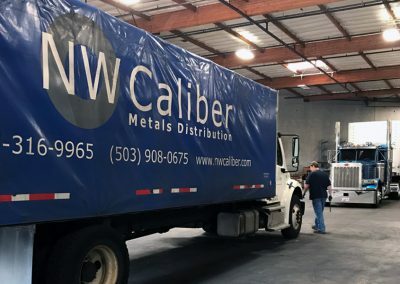 NW Caliber is committed in establishing long term winning relationships with our Customers, Suppliers, and our Employees.